Challenge Map #1. Spawns are closer by air than ground. 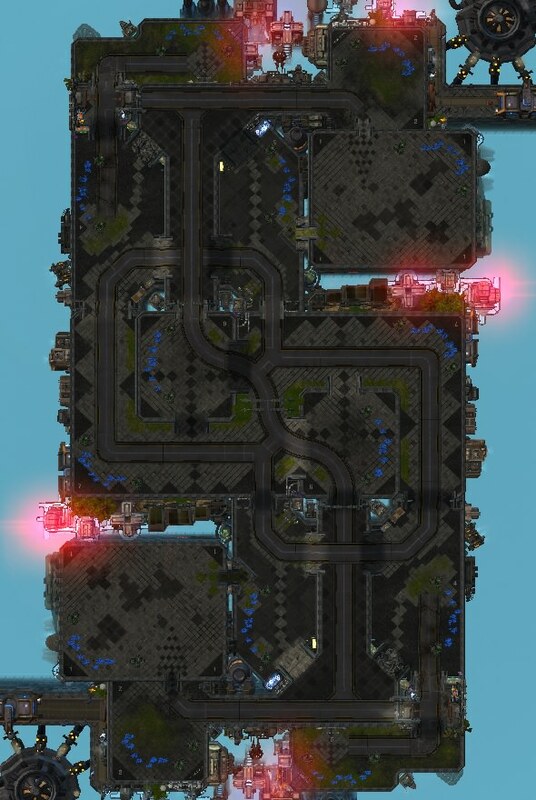 Map features an easily defended Natural, a Reaper/Blink ledge with an option of 3rd and 4th bases. This map is narrow in an attempt to replicate "Urban Combat" scenarios. No one has posted a comment for The Blvd yet.